What an amazing storyteller Leigh Bardugo is! From the first moment I grabbed Six of Crows, I knew it was going to be one of my favorite series. 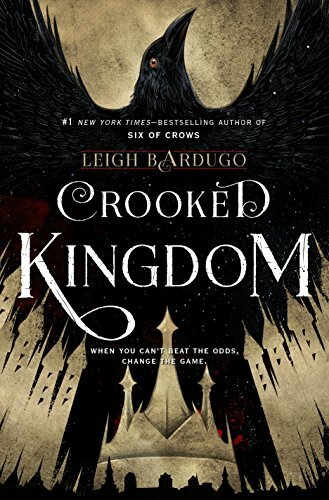 Crooked Kingdom is most definitely at par. By now, you know these six characters are trying to stay alive while Kaz devises a plan to achieve it. Also, they are counting on Kaz to help them get their money back. For someone who's not supposed to be likable, the other five are solely counting on him (and his conniving ways) to get them away in one piece. For his part, Kaz wants revenge. Revenge on Pekka Rollins and Jan Van Eck. Kaz has wanted revenge on Pekka for some time. Kaz won't forget what he did to him and his brother Jordie, but now more important is to retrieve Inej and then, once she is safe, making sure Van Eck pays too. He will learn that no one crosses Kaz without expecting trouble. They all looked at Matthias. It also had sad ones too. My poor heart was broken. Broken in little tiny pieces.... but is it wrong for me to hope for a phoenix? Leigh Bardugo made me love all six characters. They all had great personalities and she made them so real. I was definitely Team Barrell. They deserved to win and to find happiness. I was rooting for all of them to survive it. If anyone could accomplish that, Kaz could. I adored him. I had a soft spot for Inej and Kaz. They made so much sense together. Nina and Matthias had some very sweet moments. Matthias was unwilling to leave Nina's side. He was confident he could keep her safe. He would give his life for her. Nina, for her part, loved to flirt with him. She made me laugh every time she did. Jesper and Wyland were a good team too. Wyland helped Jesper realized his gift was there for a reason. Using it helped him keep grounded. It saddens me to know there are no more books in the Six of Crows series. A duology is not enough for me. I felt like some of my questions were not answered. Some subplots needed a resolution. What happens with Kuwei and the antidote? Why mention the druskella wolf without getting him back safe? What of Nina and the Ice? And I'm not going to even touch the elephant in the room, right? You see my point? Am I crazy for wanting Mrs. Bardugo to write more books in the Grisha world? I sure hope we can get at least one more. I cannot believe this series is over. This book was one powerful ending to a series. Leigh Bardugo's masterful writing skills shined in this book. Everything from the dialogue to the description of a building was on point. I don't know if an another has managed to completely captivate me throughout the entire book to the extent that Leigh Bardugo did in this book. There was never a dull moment in this book. 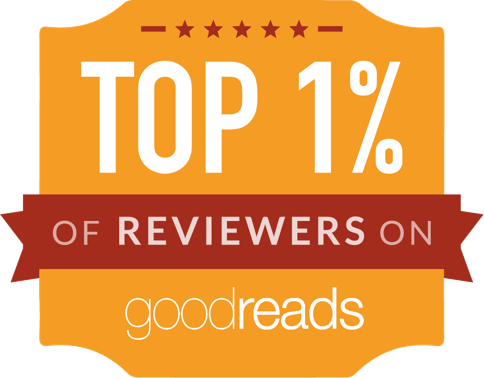 There was non-stop intrigue, action, romance, humor, and twists throughout Crooked Kingdom . 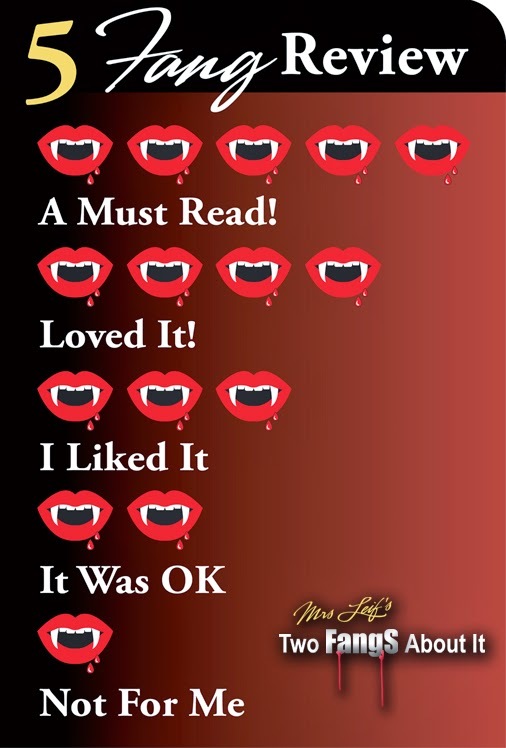 I was glued to the pages because NOTHING WAS PREDICTABLE! When books are written in multiple POV, there is usually a high chance there is a POV that I don't care for. However, that is not the case with this book. I genuinely enjoyed reading from the perspective of each character, and I cannot thank Leigh enough for creating characters that have touched my heart as deeply as the characters in this series. The characters the main reason I am in love with this series. The world that Leigh created is absolutely brilliant, but it just doesn't compare to the love I have for the six main characters in this book. Each character was so unique, distinct, and well-developed. I LOVE THEM! I liked that the friendships and romantic relationships were developed more in this book. I would have liked a little more romance, but I was happy with the romantic moments that I was given. Even thought this book wasn't packed with romance, the romantic moments were perfect. The three main couples in this book made my heart flutter and I adore them. The ending was impactful. I loved the ending and hated it at the same time. The ending was realistic and it left me wanting more. However, I really wish there was more! I thought there were a lot of unanswered questions that bugged me. I wanted an ending with no as many loose ends as this one had. That being said, I am still satisfied with the ending. I could go on and on about how amazing this book was. I am so sad this is the end for the Six of Crows series. I wish this series could go on forever! For now, I will just have to live with re-reading this series over and over again until the day I die.